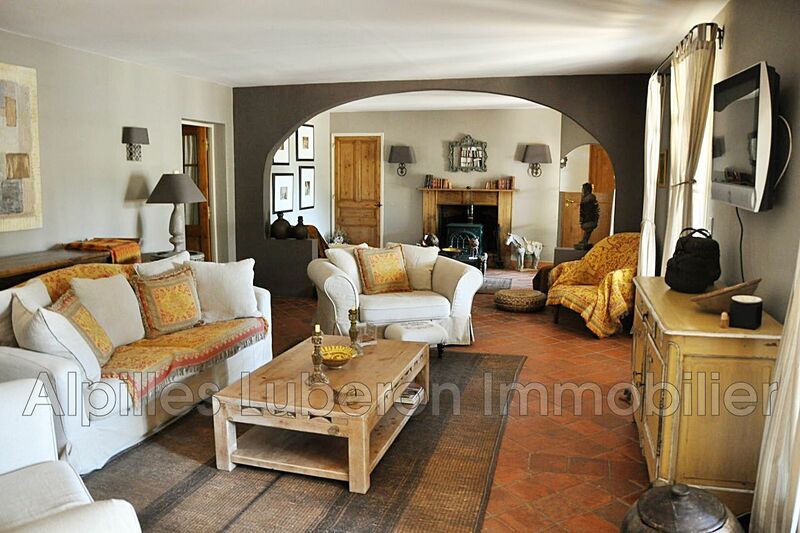 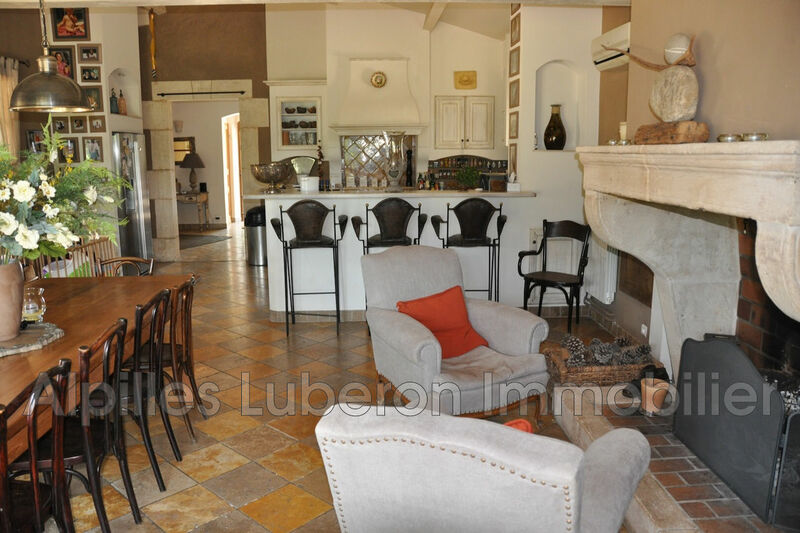 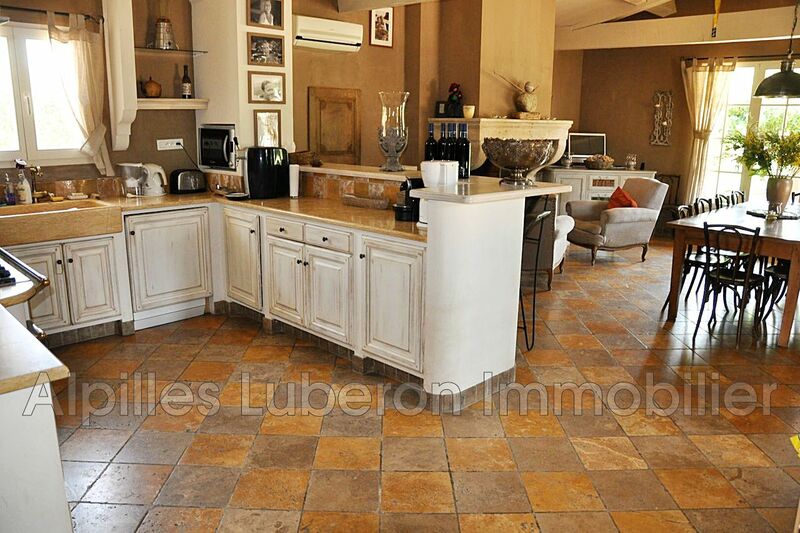 Very beautiful recent property offering essentially on one level about 240 m² livable .. 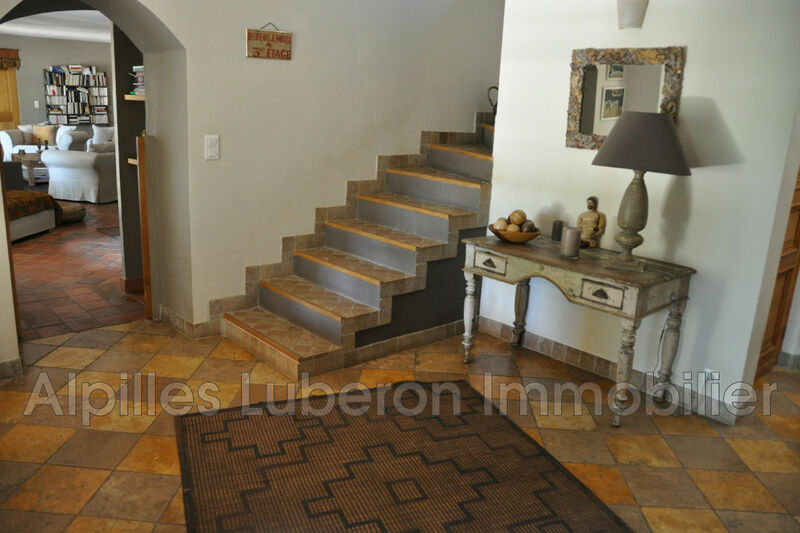 It also offers a caretaker's accommodation, a workshop, an outbuilding of 40 m² and paddock for horses. 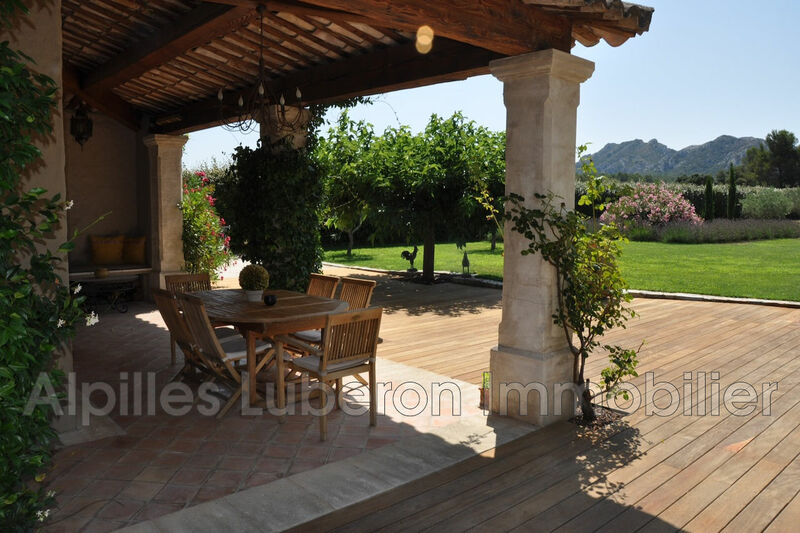 Beautiful pool area secured by electric roller shutter, wooden beach on the perimeter. 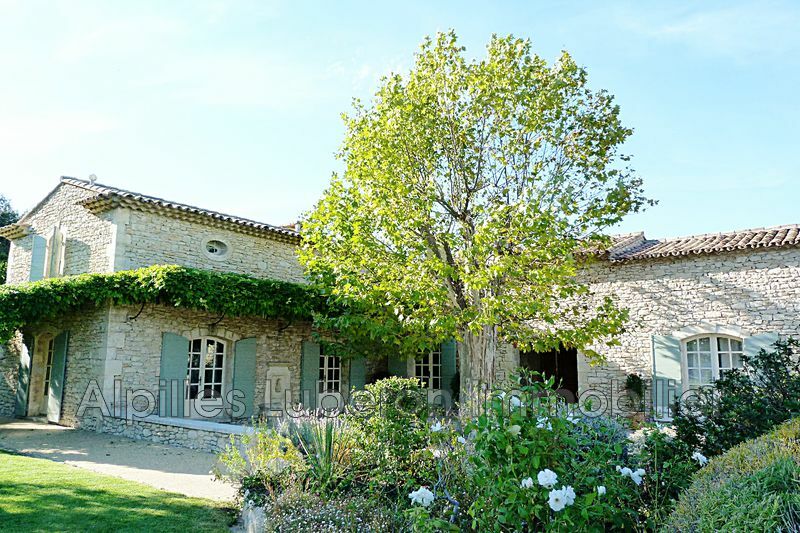 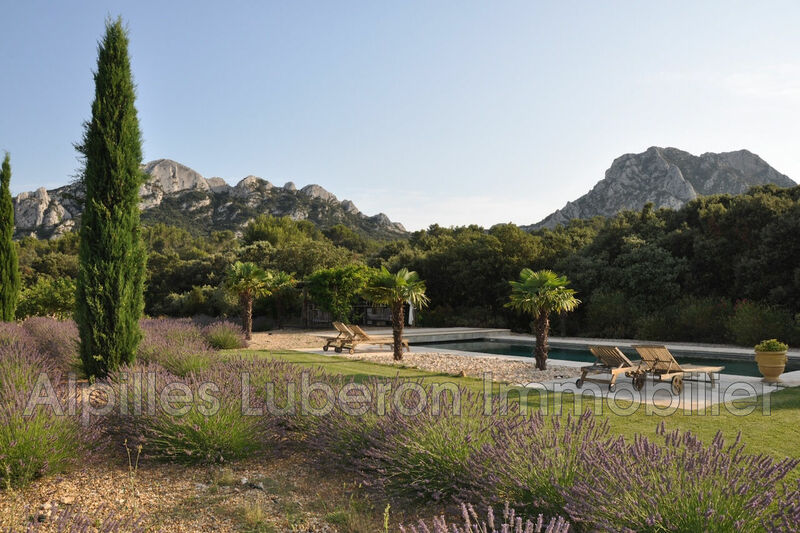 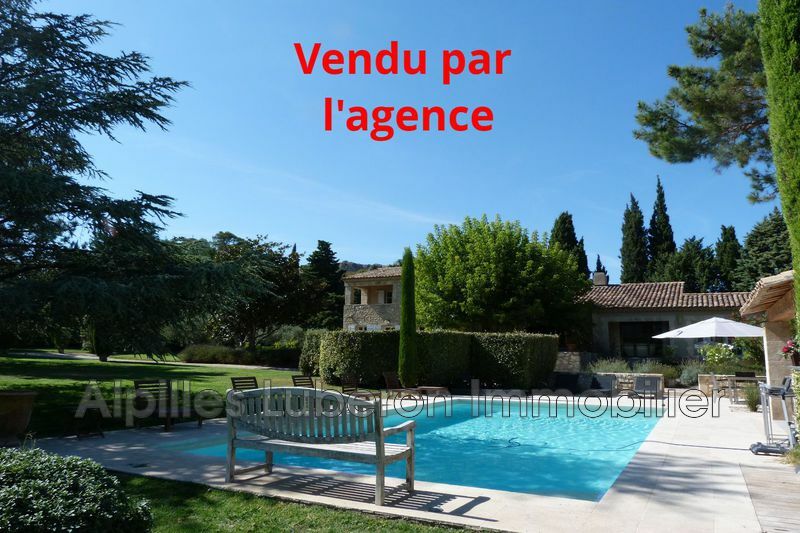 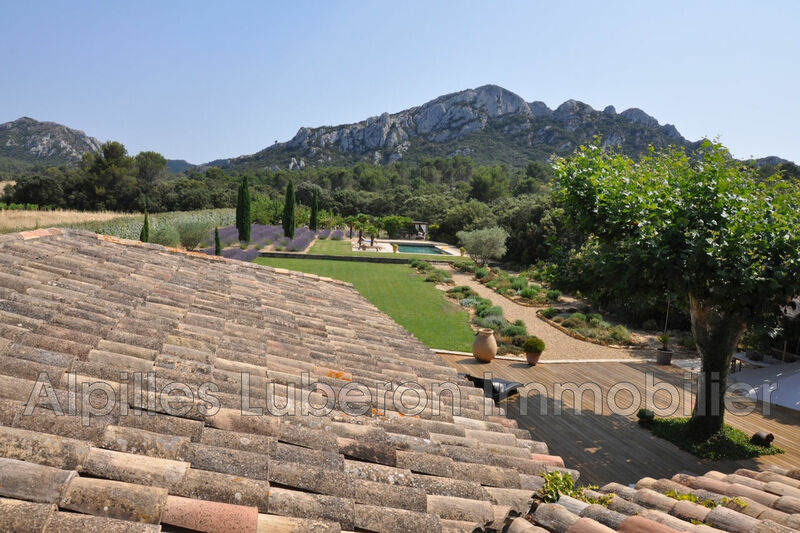 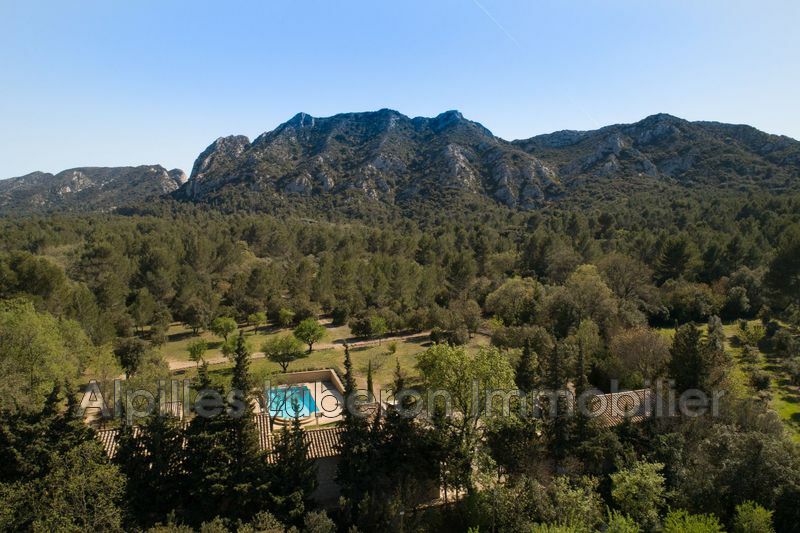 Privileged place at the foot of the Alpilles.